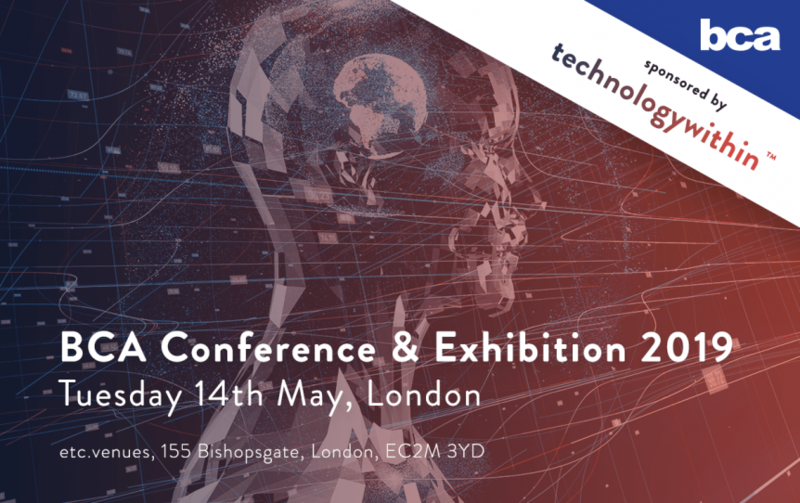 We’re thrilled to announce that technologywithin will continue its support of the flexible workspace sector as the first named sponsor of the Business Centre Association (BCA) Conference & Exhibition 2019 , taking place in London on Tuesday May 14th and as the sole sponsor of the BCA Annual Awards Gala Dinner 2019, in November. The Conference entitled, “Tomorrow’s World – The Future of Technology, Innovation and Space” will explore the diversification of the shared workspace market and how providers can stay ahead of their clients’ needs. We believe that we are the perfect partner for the BCA and providers to help them achieve just this, offering managed connectivity solutions for shared workspaces, providing managed WiFi, superfast internet and communications services to clients across the UK.